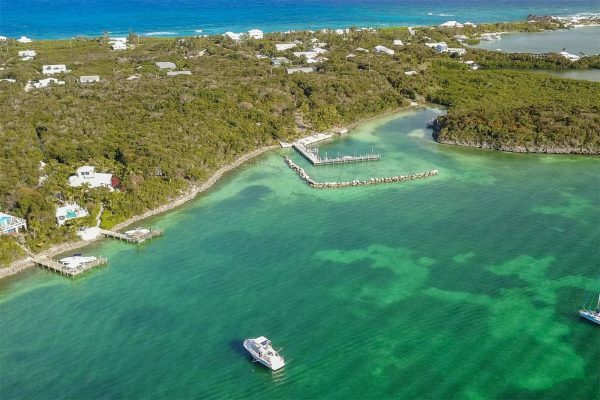 The owner has recently reduced the price and is motivated! 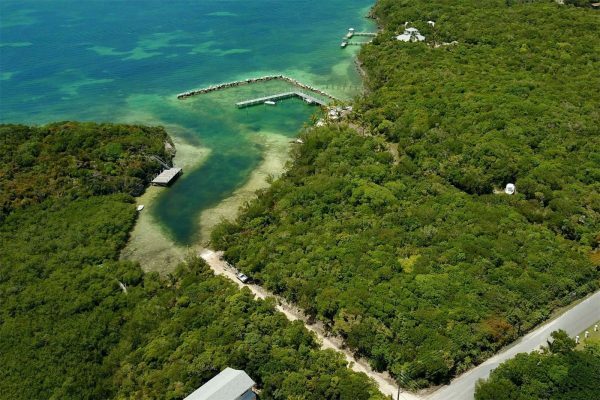 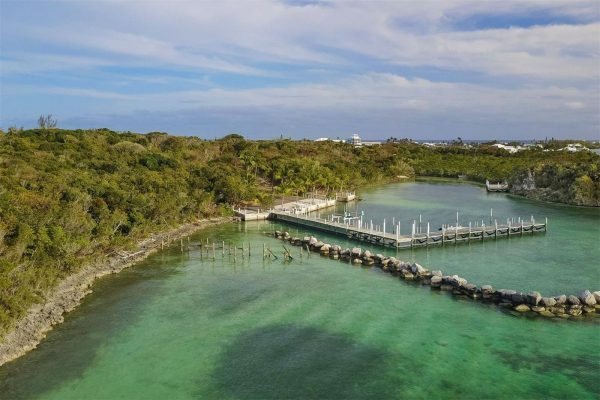 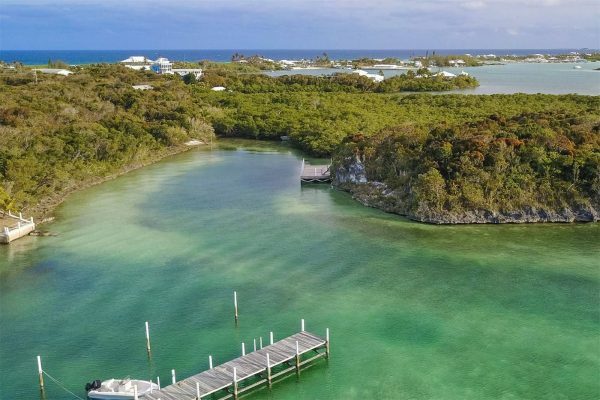 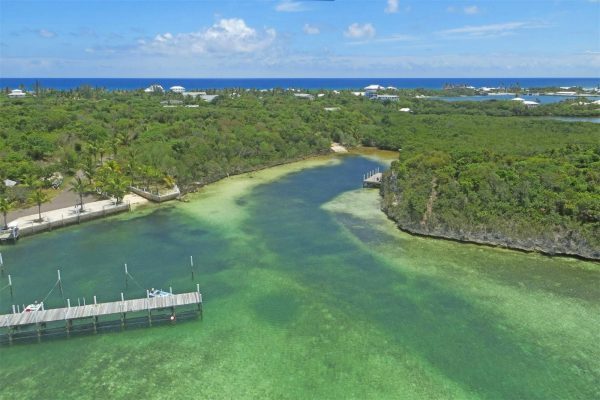 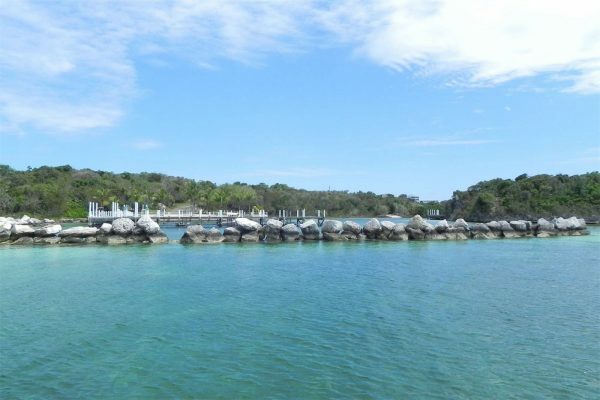 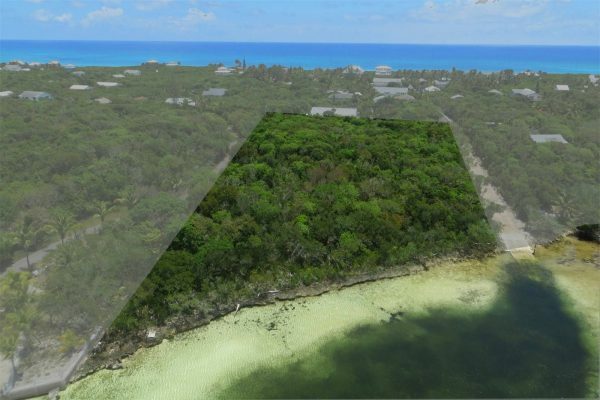 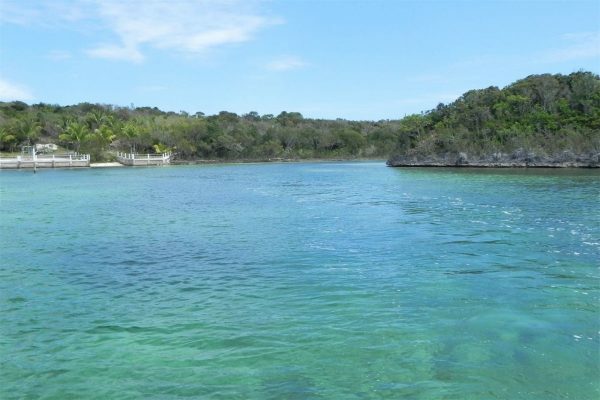 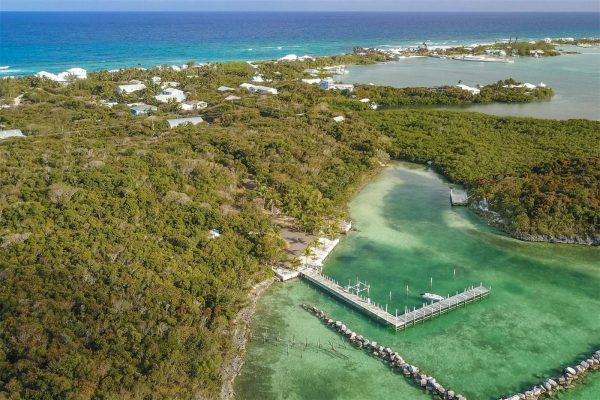 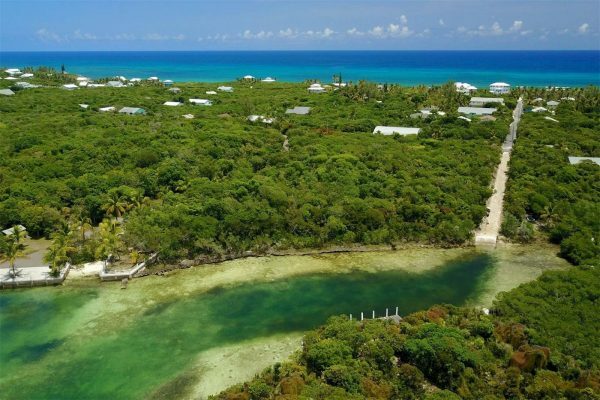 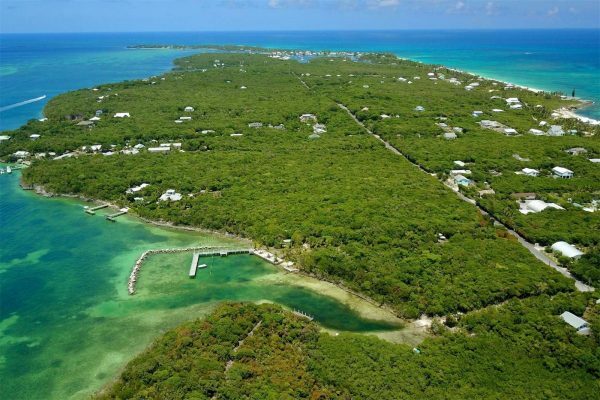 Exceptional, waterfront estate; Good elevation, leading to totally protected waterfront on the Sea of Abaco. There is a natural harbour, with deep water up to 270 ft. shoreline, in addition to a man made breakwater, perfect for a boat dock or landing. 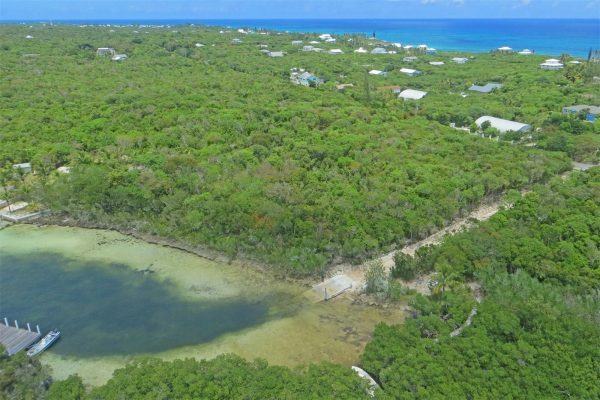 Large plots of this size 1.867 acres with protected harbour front are rare finds, in the much sought after community of Hope Town, Abaco.